The bowl is constructed with a bottom and a double wall that allows the circulation of liquids at low temperatures. 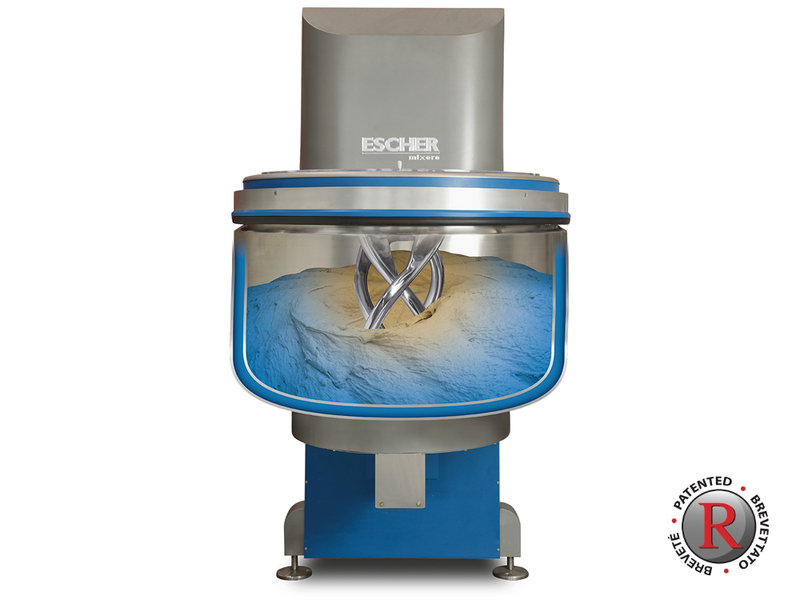 This cooling method allows a homogeneous temperature transfer to the dough and a better development of gluten thread. The machine is designed to be sanitized, the construction of the bowl is equipped with innovative thermal insulation materials. The mixer equipped with a speed variator which allows it to adapt to all kinds of mixtures and to modulate the power transferred by the tools.